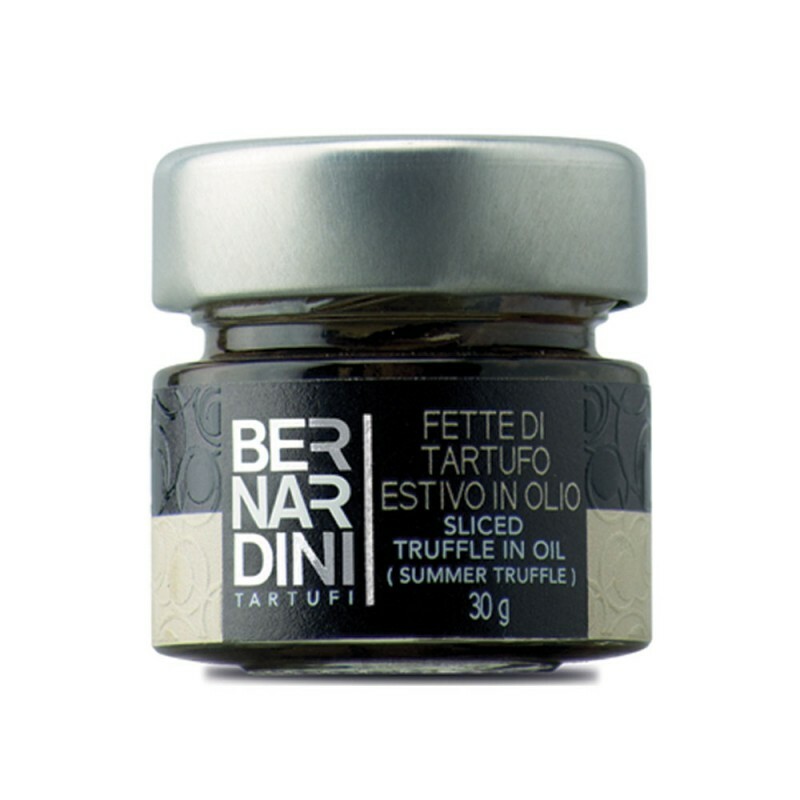 Condiment made of sliced summer truffle ( Tuber aestivum Vitt. ) preserved in oil. 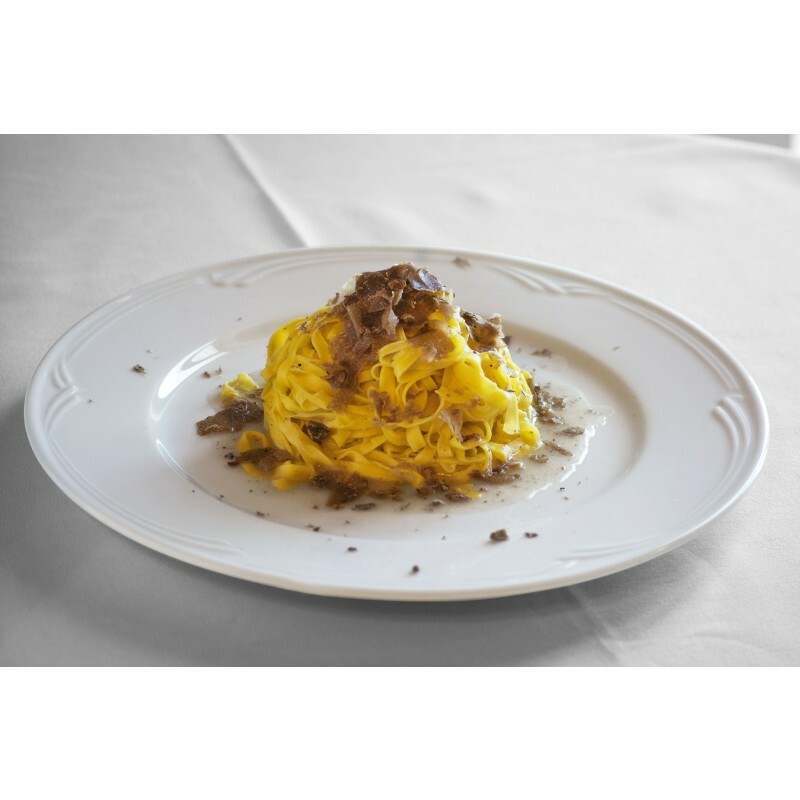 INGREDIENTS: Summer truffle ( Tuber aestivum Vitt. ) 50%, sunflower oil, salt, flavor. 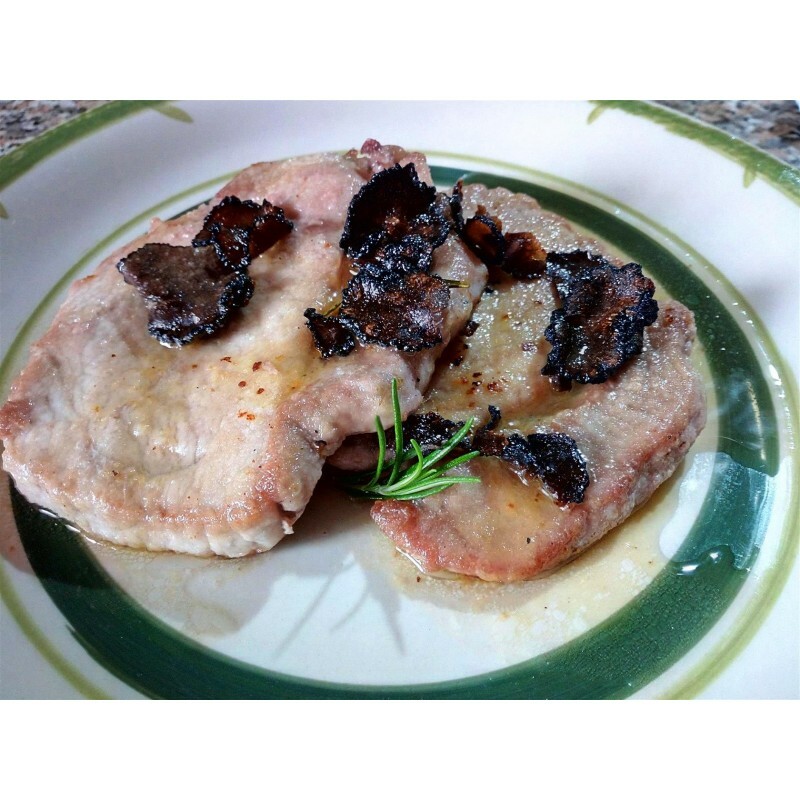 TASTE: Delicate and balanced flavor, typical of summer truffle.